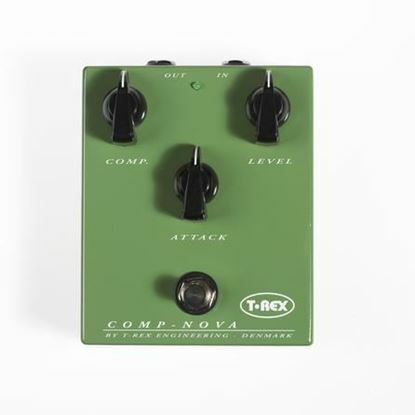 Smooth out your sound with a compressor. 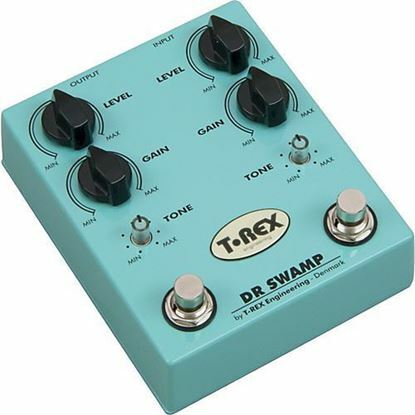 This pedal is designed to serve as a boost to drive your overdrive/distortion pedals and your amp harder. 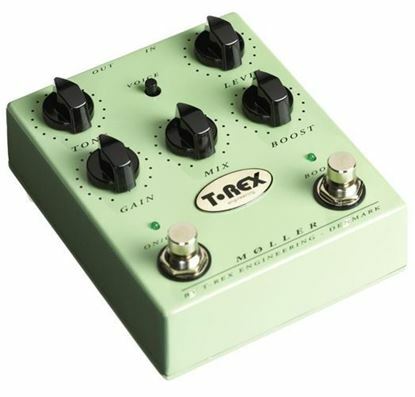 It's the pedal you've been waiting for - incredible twin distortion in a single stomp box. Choose your mix of clean boost and dirty overdrive. FINALLY, A DRIVE THAT SOUNDS JUST LIKE YOU!